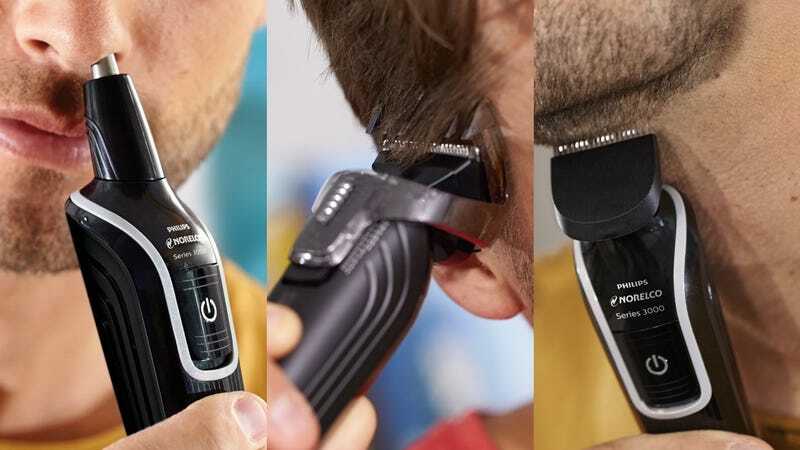 The Philips Norelco Multigroom 3100, is, as you might have guessed, a tool to groom multiple parts of your head. There are attachments here for your hair, your beard, and even your nose hair, and you can even choose from 18 different length settings. Not bad for $13.